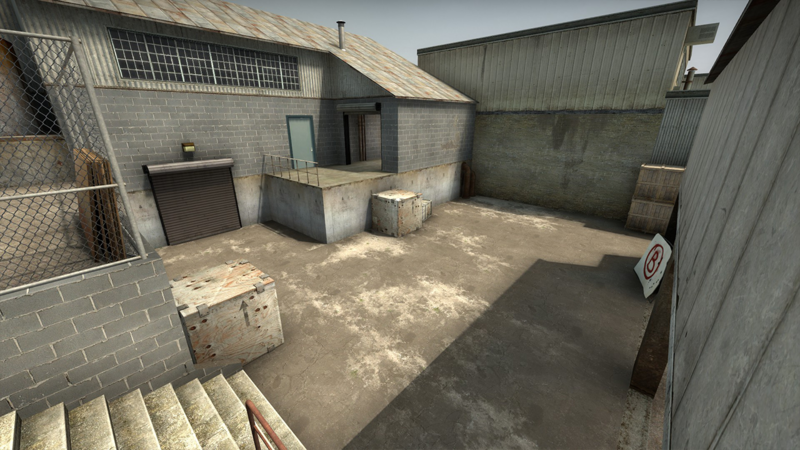 The map de_combust is a level to be played competitively for Counter-Strike: Global Offensive. 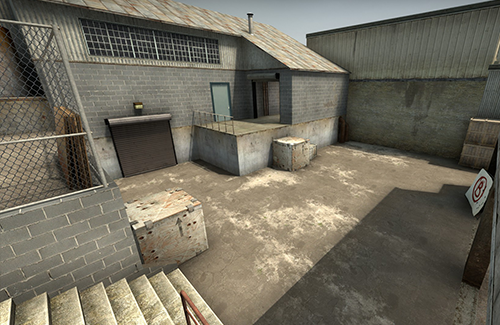 It is designed for fast-paced gameplay and is best played 3vs3. 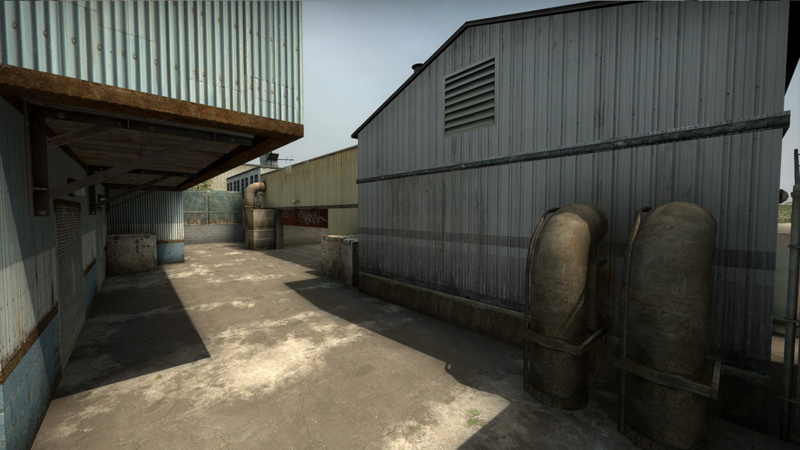 Due to the fast style of playing, it is very important to stay on top of things as a player. 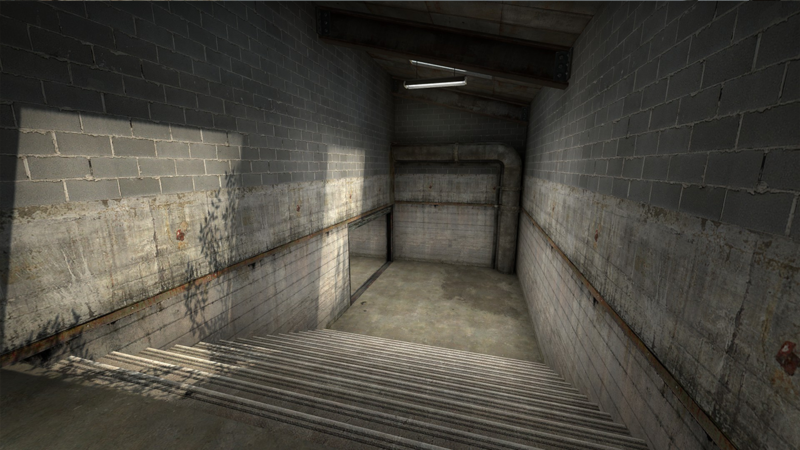 Therefore dark spots in the level were eliminated by using mainly bright textures for walls to increase player model recognition. 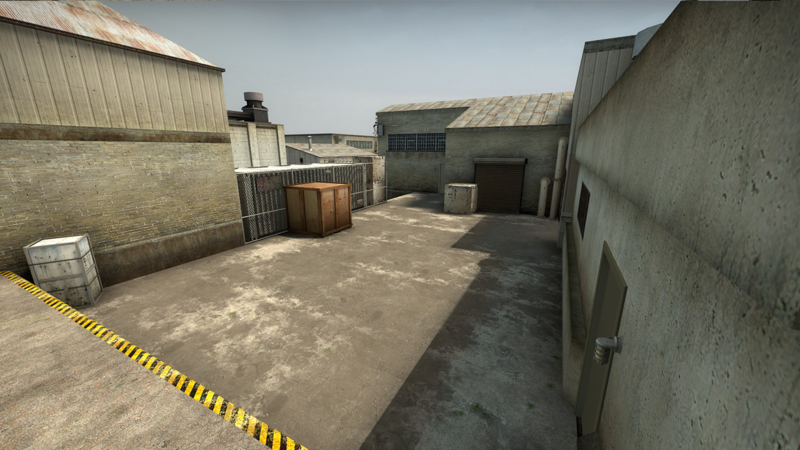 The map can be downloaded at my Steam Workshop.